Casino slot tournaments are not like normal slot play. Instead of trying to win money from the machines, you play for points. You want to accumulate more points than any of the other people who participate in the tourneys. Tournament slots are adjusted for play without money; therefore, your risk is limited only to the cost of the tournament entry fee. If the cost is not too steep and includes accommodation for two nights, a welcome cocktail party, breakfast every day and dinner on awards night, slot tournaments can be good value, even if you don’t win any money. Most major casino slot tourneys are played in several rounds over two or three days. 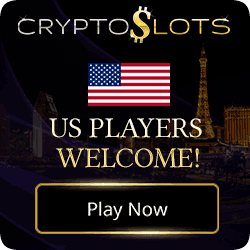 The best events to enter are those where the machines are pre-loaded with a certain number of credits and every participant plays at his or her own speed until all credits are used up. The person who draws the loosest machine ends up with the most points. The luck of the draw determines the winner. Everyone has an even chance. Other tournaments limit play to a specified amount of time, usually 15 or 20 minutes per round. Here, it’s of utmost importance that you keep tapping that spin button, don’t let anything distract you. Every fraction of a second can add precious points. I was in one tournament where only three points separated first and second place winners. Live casino slot tournaments often have a prize structure of $15,000, $10,000 and $5,000 for the top three winners. Even if you’re number 150 on the list, you might still collect $100. If there are 300 entrants, you have a one-in-300 shot at $15,000. No regular slot play offers odds that good. Many online casinos also have tournaments; some can be entered for free and you can still win cash prizes. 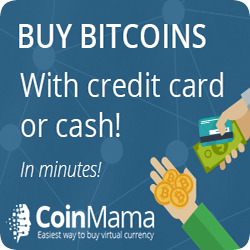 Others have sign up and re-enter fees as low as 99c. Miami Club online casino offers regular slots tournaments. 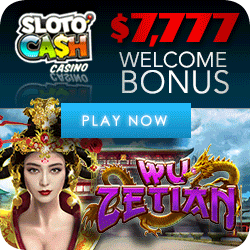 Click here to find out more about their slots tournaments. 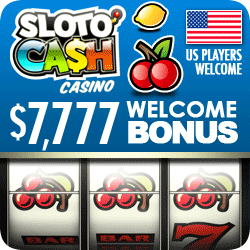 Basic slot games with a single payline and constant jackpot. Bonus Added. Additional features of these online slots include multi-spins, five reels, multi-lines, bonus games and nudge-hold. Check out the top jackpot amounts at the online casinos for comparison. 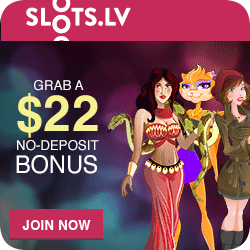 Online progressive slots offer the added benefit of ‘instant payment’. No installment plan, but cold hard cash in your hand! 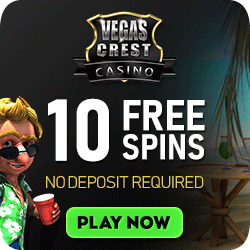 Bonus Added Online Slots feature free spins and second bonus events. Put your skills to the test. If you’ve never ventured into online slots territory, here’s where you can test-drive some very popular onlineslots for free. You won’t win any real money, but you won’t lose any either.